Partnership Academy?s positive reputation began to spread and their enrollment increased each year. The demographics of the school also changed significantly. While still serving students from low-income families, there was a shift from a majority of African-American students to a majority of Hispanic/Latino students. As a result, the English Learners program developed to eventually provide a designated language teacher at every grade level. 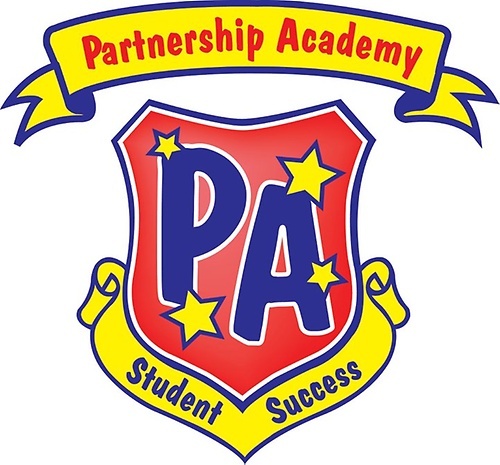 Partnership Academy is now in its thirteenth year of operation and continues to thrive and grow through a strong model for student success. 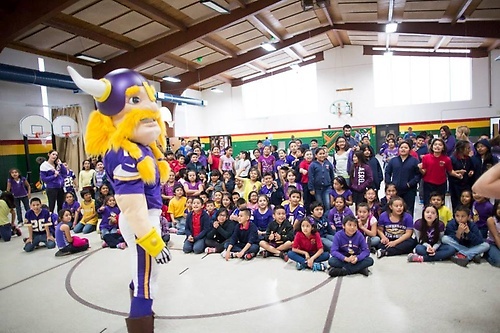 Approximately 300 students and 50 staff members build a strong community that has been recognized with many accolades, including Celebration School status from the Minnesota Department of Education and the highest value-add score available through the National Institute for Excellence in Teaching. 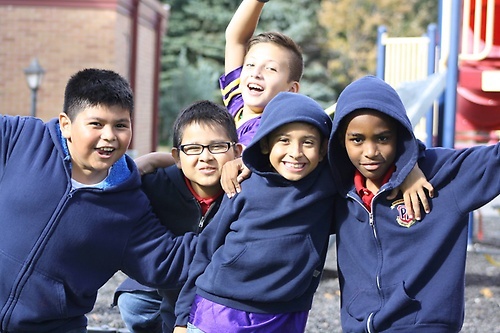 Partnership Academy continues to educate the whole child through partnerships with the families and community, using best teaching practices, having a commitment to data driven instruction, and facilitating extended learning opportunities. Most importantly, the staff work to make a lasting impact in the lives of children to prepare them for a successful future in the broader world.